S3TR: Personal Transport Vehicules Just Became Cool! The S3TR (which is pronounced as streeter), looks like a Segway, but it’s more practical in many ways. First of all: how cool is this thing? The S3TR is very sporty and chic at the same time. It’s also foldable, so you can bring it with you everywhere you go! 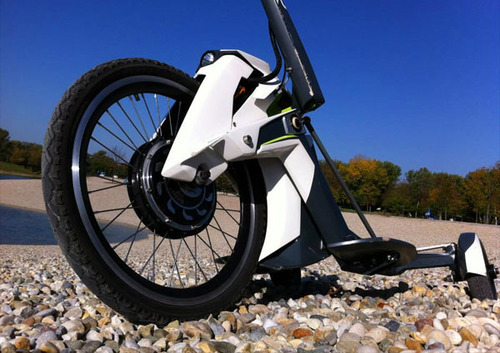 Other assets are that the S3TR is eco-friendly and its parts are recyclable. For information, go to http://www.s3tr.hr/.